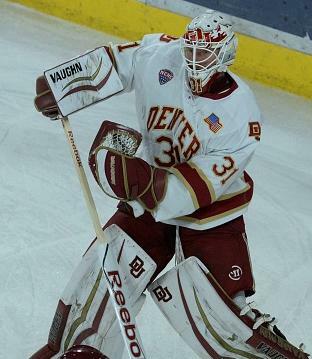 In The Crease will hold a 3-day goalie camp dedicated to stick handling and passing. This clinic is recommended for goalies 12 years of age and older. Over the course of the 3-days we will focus on all aspects of puck play, including stick handling, passing, shooting, handling dump-ins/rims,dealing with pressure/forechecks and decision making. This camp will feature 6 hours of on-ice instruction, 3 hours of off-ice skill development and 3 hours of classroom education.